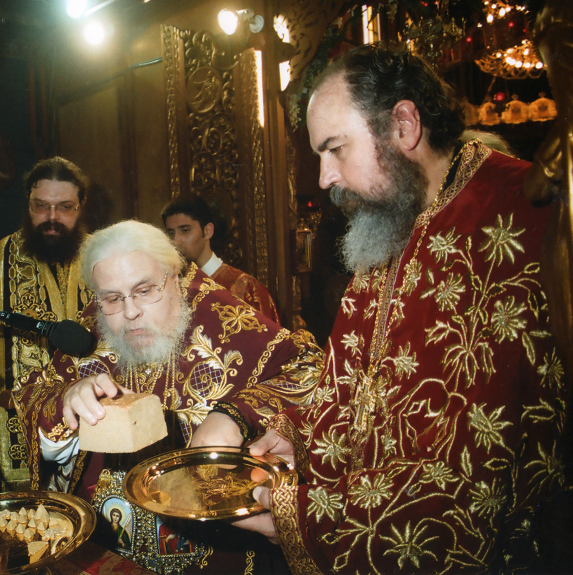 The Avlona Synod’s North American Mission under the spiritual care of Metropolitan Angelos of Avlona, exists to serve the Genuine Orthodox faithful in North America. 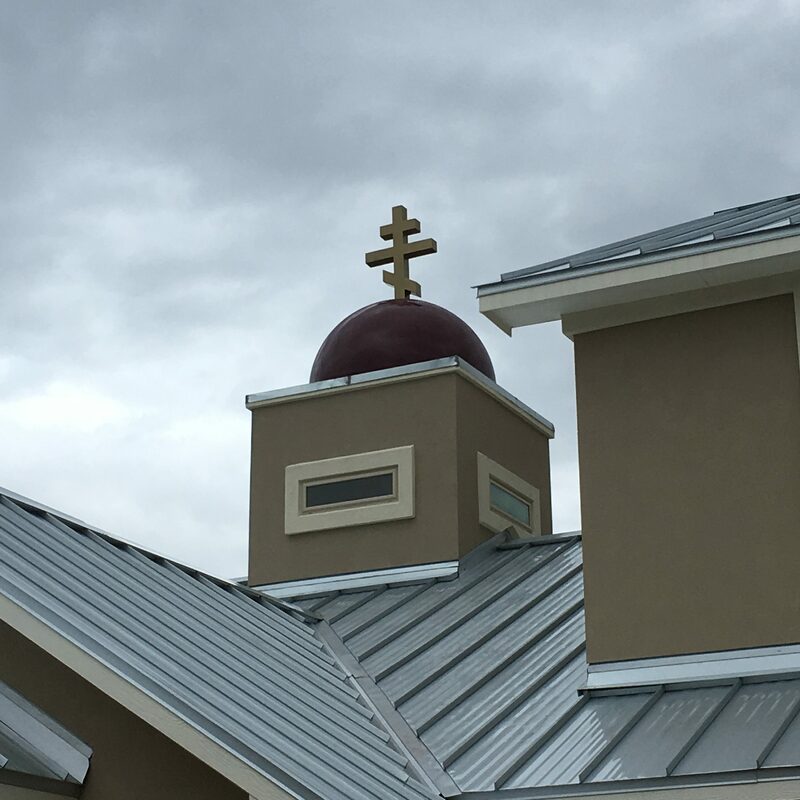 We serve both English and Spanish speaking communities in the eastern rite, a form of worship that dates back to the 4th Century. 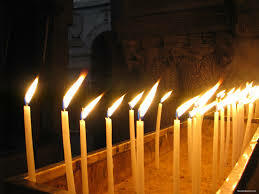 We invite you to explore the True Orthodox Faith and contact us if we can assist you in any manner. Enjoy reflections, sermons, reading in audio or video form. Our parishes and missions in formation. Meet the clergy serving the North American mission flock.